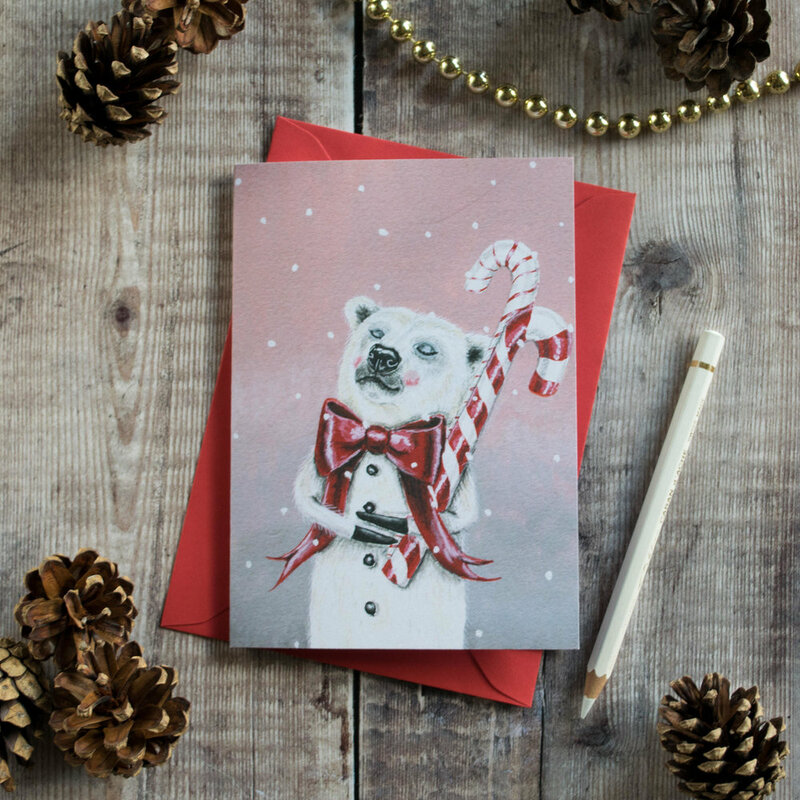 Christmas cards, whether you love them or hate them, they're an inevitable part of the festive season. It can be hard to choose the perfect design, luckily for you our designer makers have been working hard, so you won't be short on ideas here! 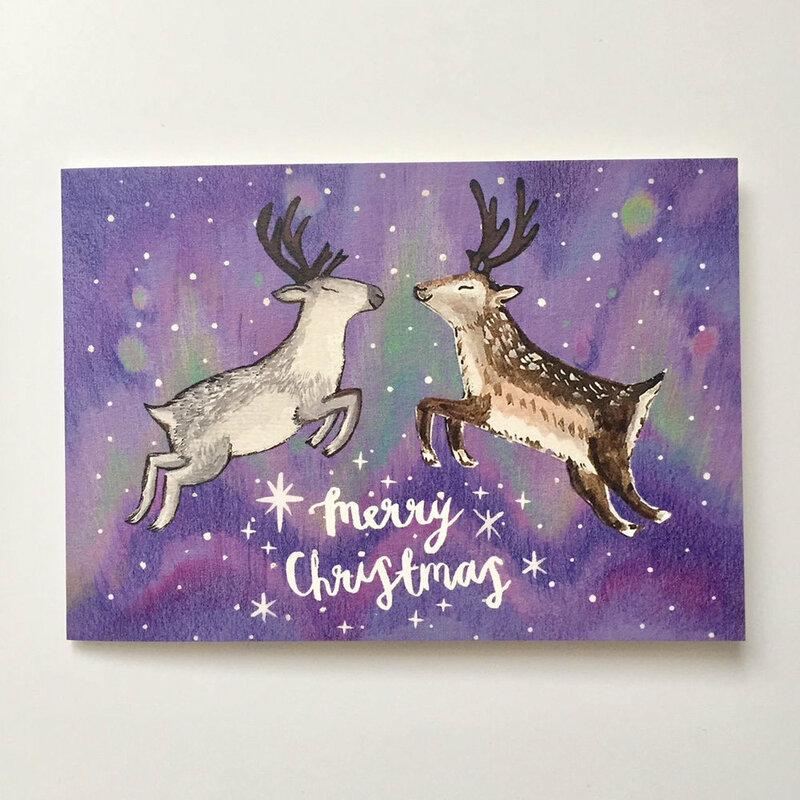 Below is a selection of some of our favourite cards from 15 of our Shopping With Soul directory traders. 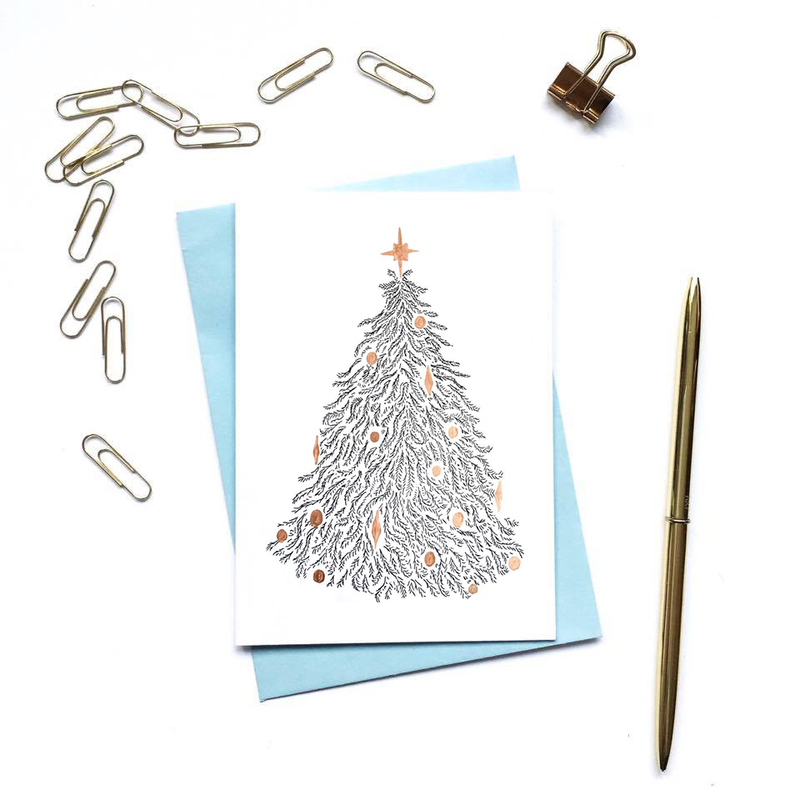 So now you've got no excuse to not shop independent this Christmas, even if it's just a card. Read more about the Just a Card campaign here. Click on the photos to visit the designer maker's Shopping With Soul profile.